Blackberry has so far launched the Keyone and Aurora smartphones this year, and the company is soon launching a new mid-range smartphone that is codenamed Blackberry Krypton. 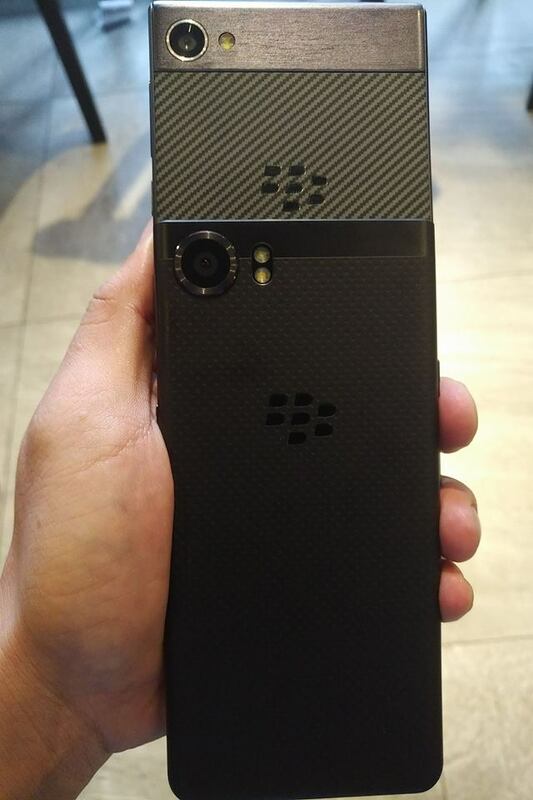 This is not a very new style for codenames as the Blackberry Keyone had the codename, Mercury. Anyways, Krypton has already got certification from FCC, Bluetooth, WiFi Alliance etc. Until today, there was no information about the specifications and the design of the phone, but today, we finally have the first look at the smartphone via the real-life image. Along with this, some major specifications have also been leaked. 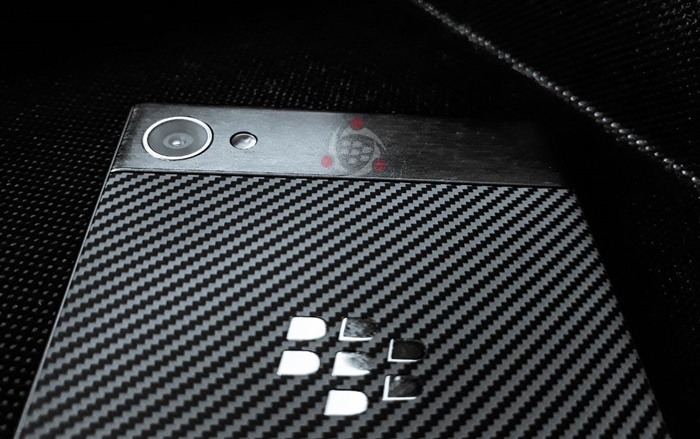 We expect the launch to happen next month so stay tuned for more news related to the Blackberry Krypton.